“EQUESTRIAN LIFE: From riding houses to country estates,” written by Mark Roskams, is a beautiful style book celebrating the equestrian life and upscale country living in England, Scotland and Ireland. 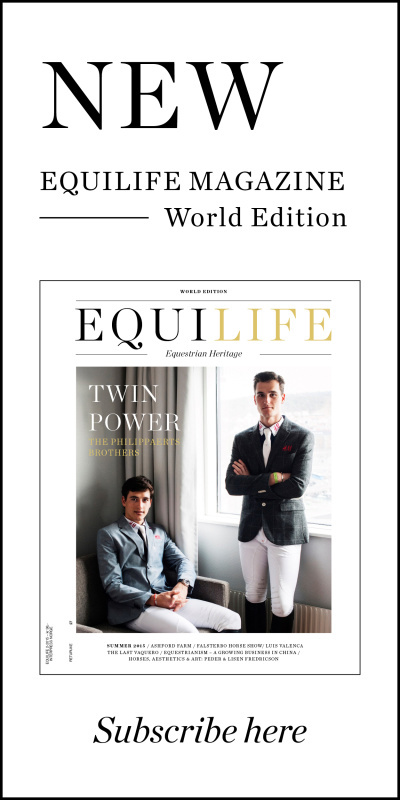 The book combines high style elegance with all the signature elements of an equestrian-centered life such as tack rooms, trophy and portrait rooms, coach houses, stables, and wood-paneled libraries. 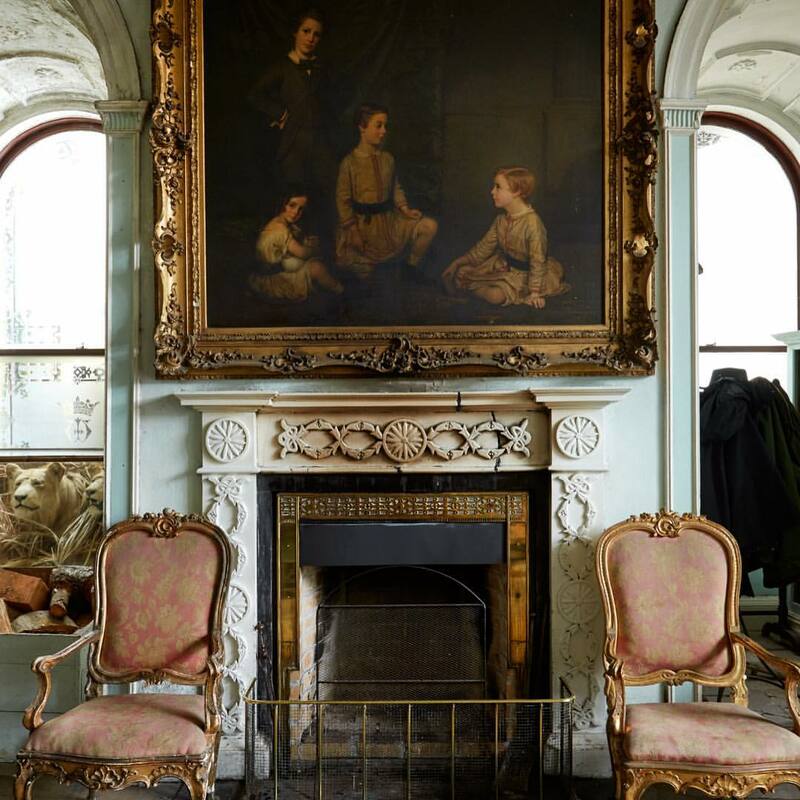 A visual study of the equestrian lifestyle, showcasing stables and interiors of country houses and estates of the British Isles and Ireland Often situated on idyllic grounds. These houses boast classical interiors with a traditional décor, which continues to inspire home and lifestyle brands worldwide. Centuries-old residences belonging to owners of polo ponies, magnificent thoroughbreds, hunt horses, and carriage teams are included in this extensive and lavishly illustration collection From Royal Mews and stately homes with stables and barns to polo clubs and stud farms. The photography showcases the best of the British Isle’s diverse equine homes and is a must-have for any equestrian or traditional interiors enthusiast.